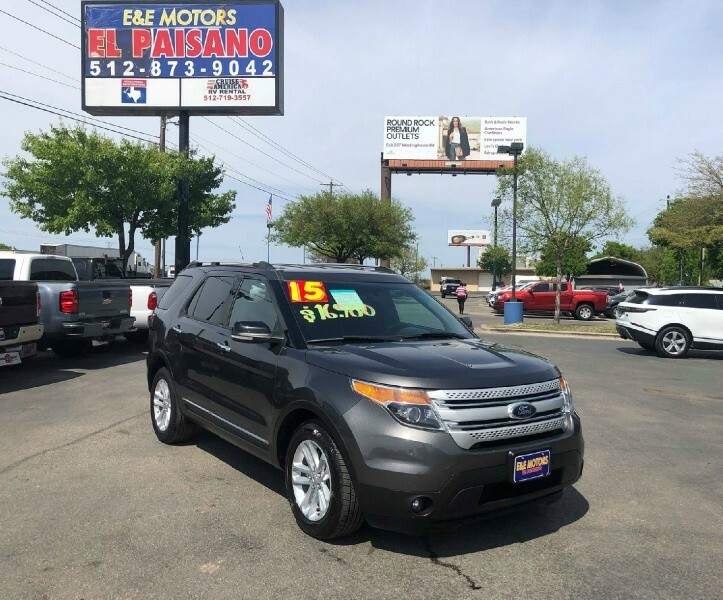 E&E MOTORS ¨EL PAISANO¨ UN CLIENTE SATISFECHO ES UN CLIENTE FELIZ!!! 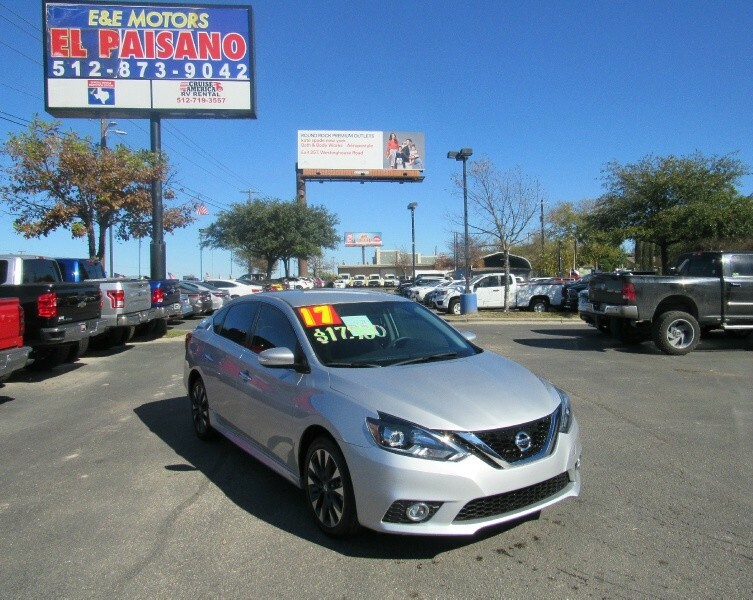 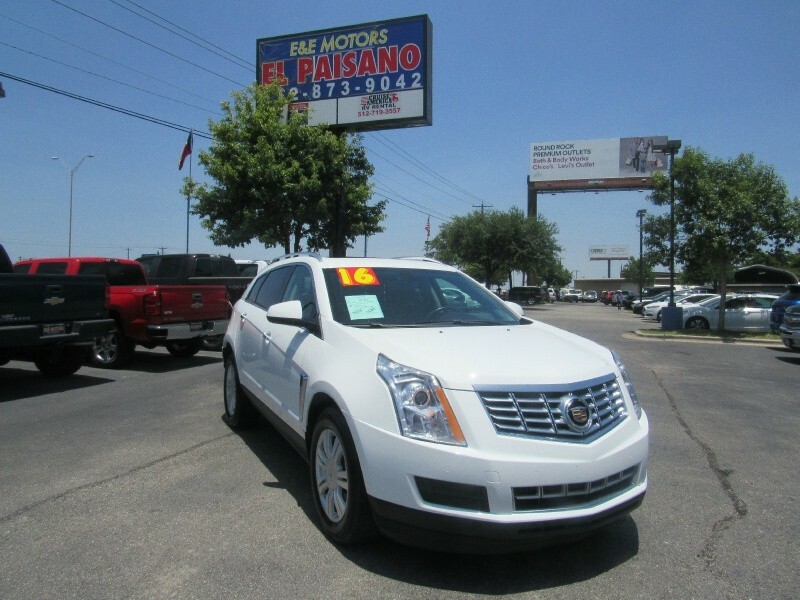 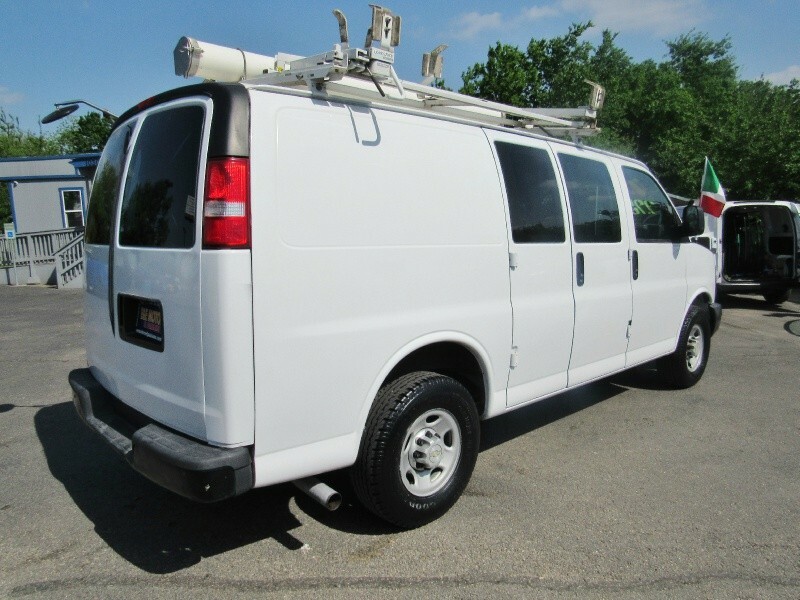 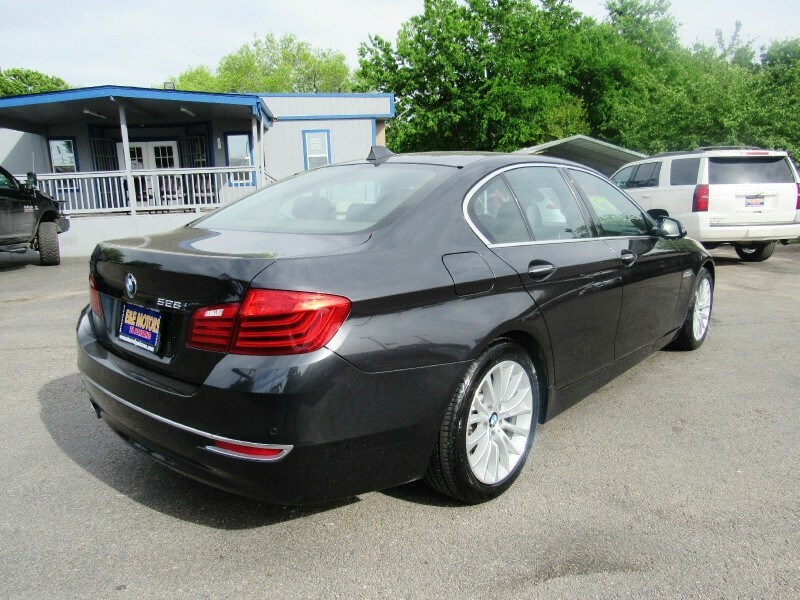 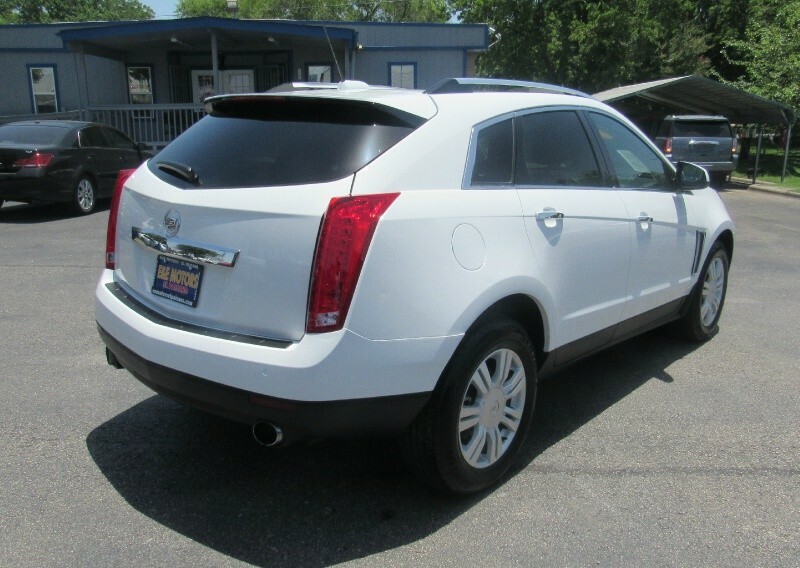 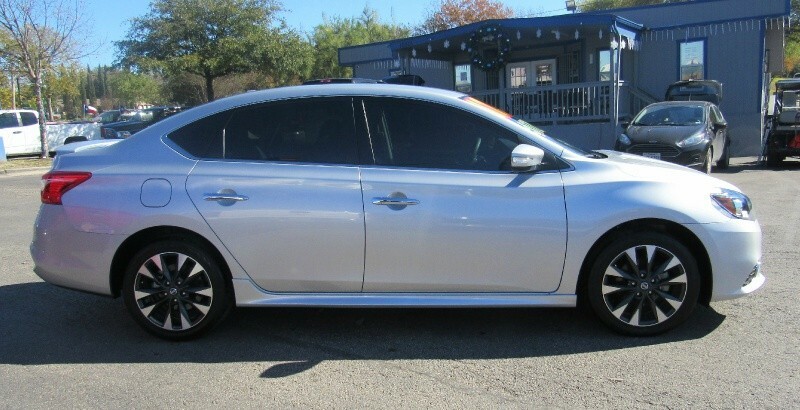 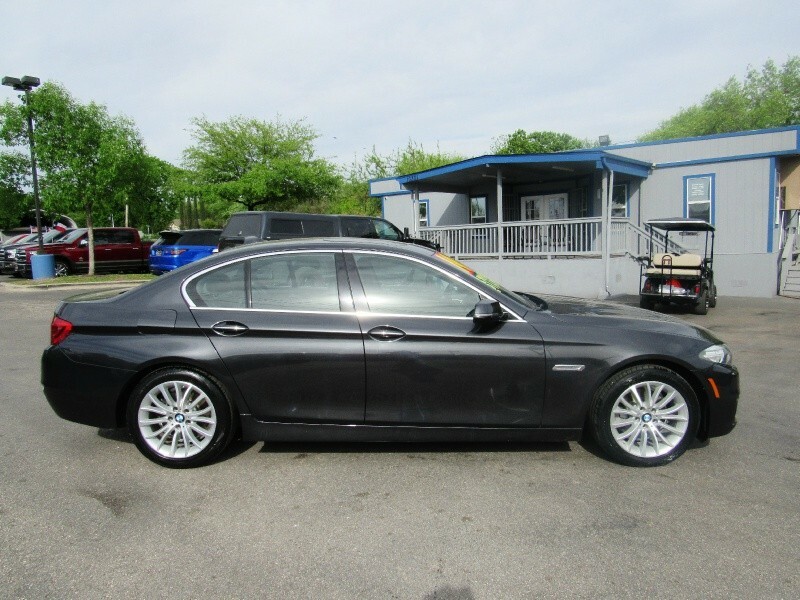 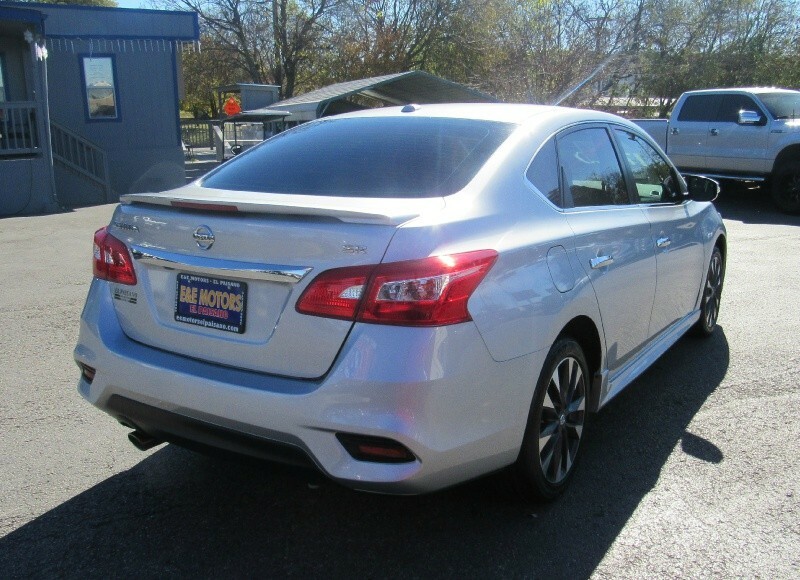 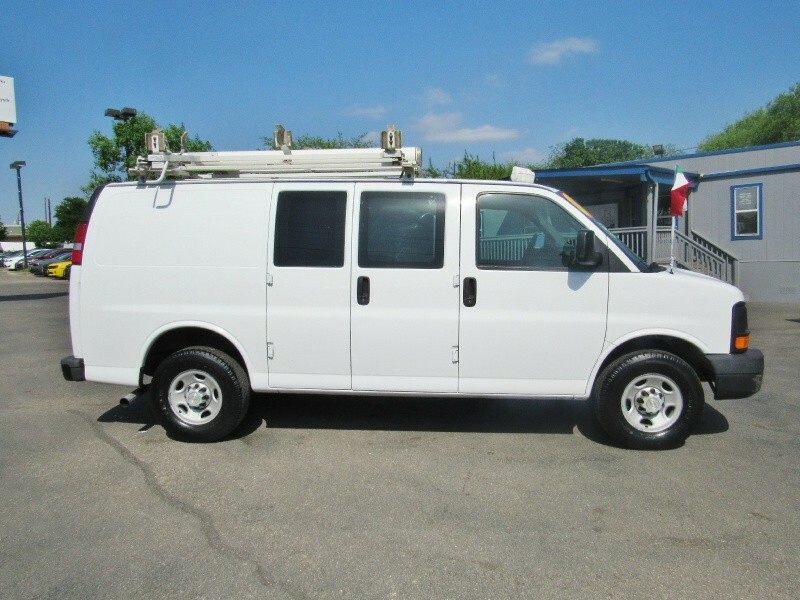 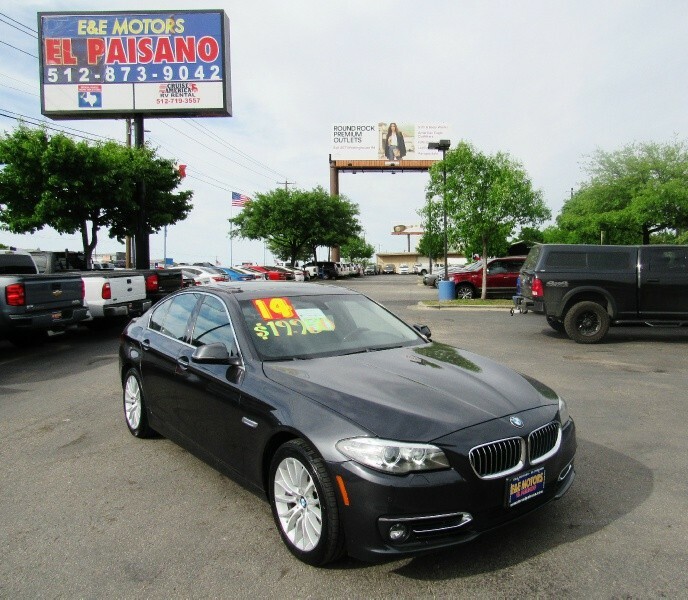 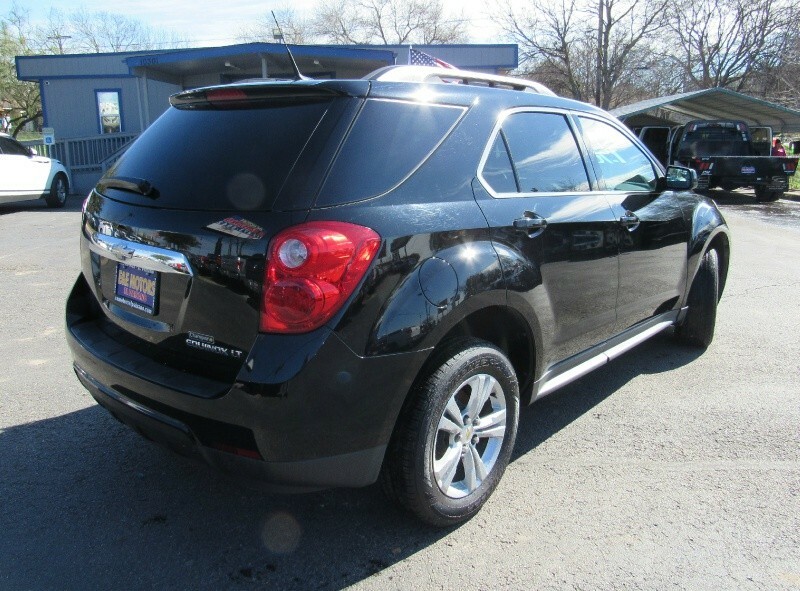 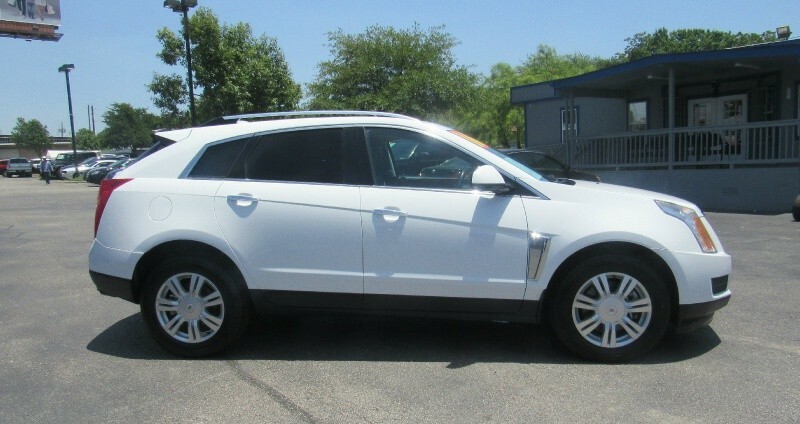 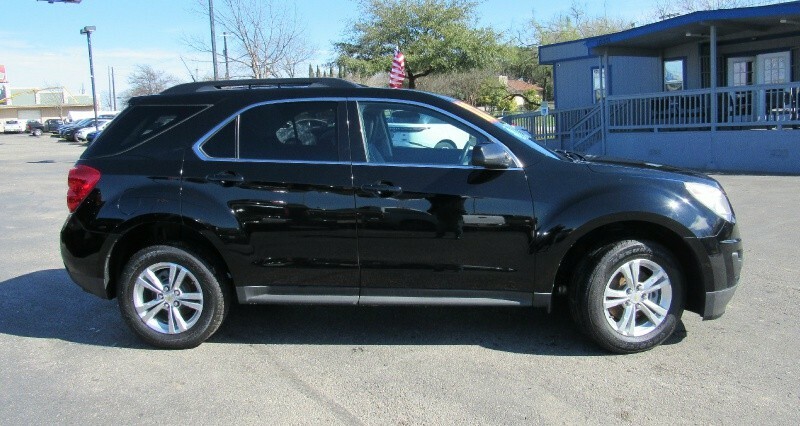 E&E MOTORS EL PAISANO specializes in selling the cleanest and recent models In the AUSTIN AREA. 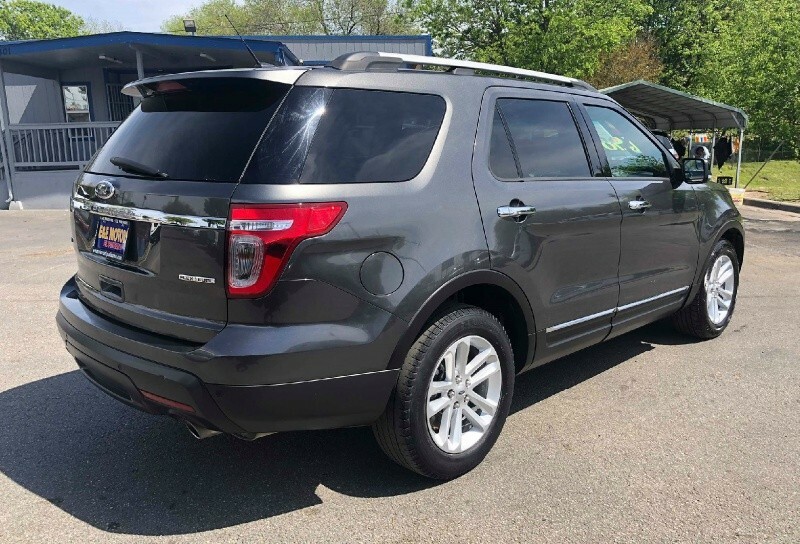 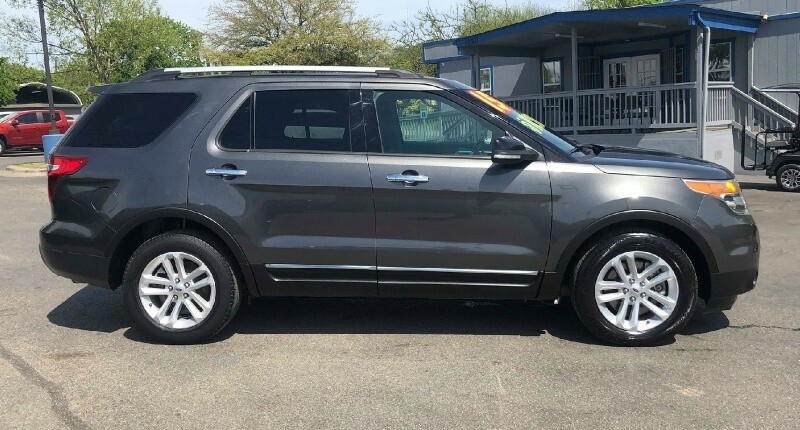 Our inventory includes Ford , Chevrolet ,Gmc BMW, Lexus, Infiniti, Mercedes, Toyota, , Trucks, SUV's, Convertible vehicles, , Honda, Nissan, Mazda, Jeep, Volkswagen, Chrysler, Dodge, Cadillac, etc. 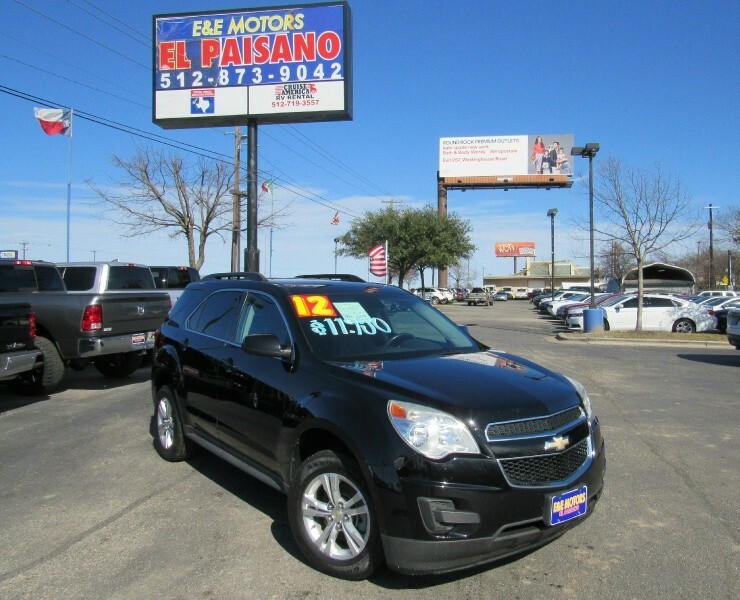 E&E MOTORS EL PAISANO the best prices in Town! 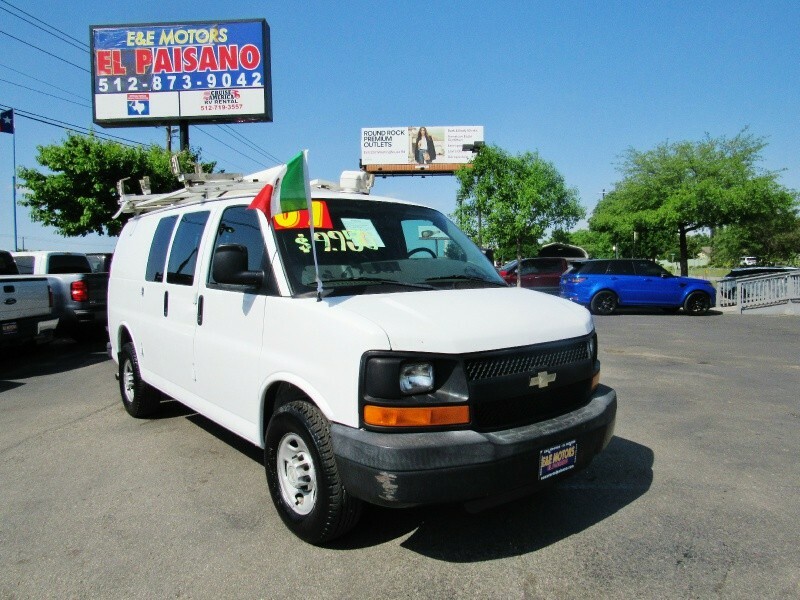 DONDE LES DAMOS TRATO DE PAISANO A PAISANO!